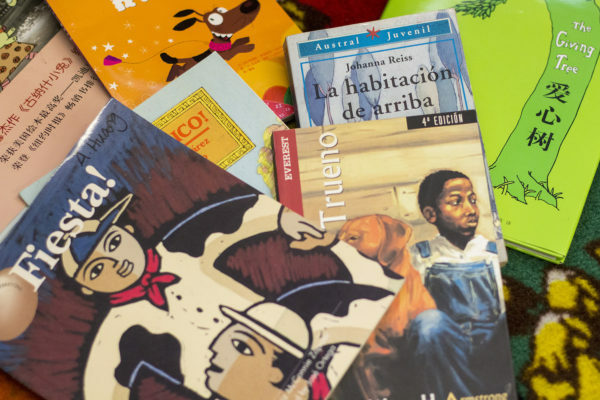 CUNY-NYSIEB has worked with talented teachers across New York State to improve the education of emergent bilinguals through translanguaging pedagogy. Visit the pages of these experienced teacher leaders to watch videos of them in action, learn more about their planning, practices, and approach. Andrew Brown is a fifth grade general education teacher in Maspeth, Queens who supports diverse groups of emergent bilinguals by applying translanguaging pedagogy in an English as a New Language model. 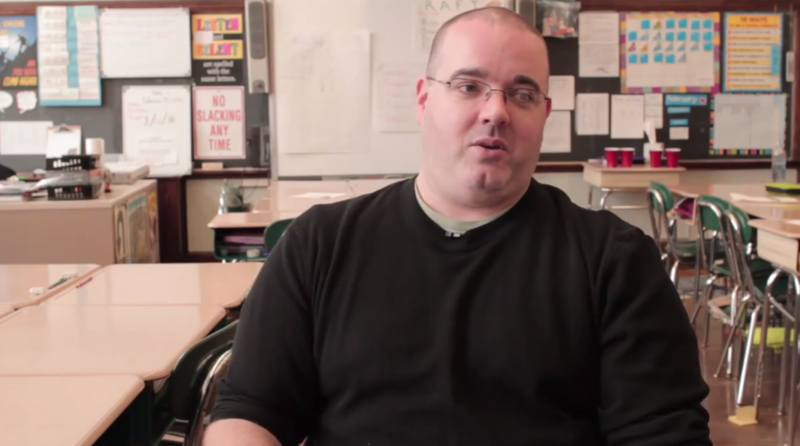 He has been working as a NYC public school teacher since 2008. Visit Andy’s page to see examples of student work, anchor charts, slide shows, and to learn more about his strategies. Charene Chapman-Santiago is an 8th grade English Language Arts teacher in Crown Heights, Brooklyn. She works to create classroom community among her teen students, who speak English, Spanish, Haitian Creole, Arabic, and varieties of Fulani. Visit Charene’s page to watch a video about how she builds empathy with her students, and for a step-by-step guide to a technology-infused unit she implemented with her students. Gladys Aponte is currently a Research Assistant with the CUNY-NYSIEB project and a doctoral student at the CUNY-Graduate Center in Urban Education. Previously, she was a 4th grade dual language bilingual teacher in Jackson Heights, Queens. Visit Gladys’ page to watch a series of videos that captures a whole translanguaging literacy lesson and to follow her planning process. Hulda Yau has been working for the Rochester City School District (RCSD) since 2003. 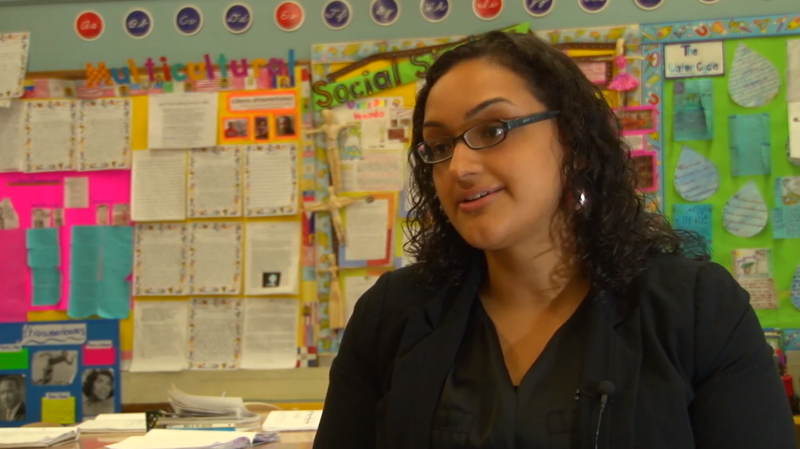 She is currently a 2nd-grade bilingual teacher in a one-way dual language bilingual integrated classroom, where she has pioneered techniques that leverage her students’ language backgrounds as resources in their learning. 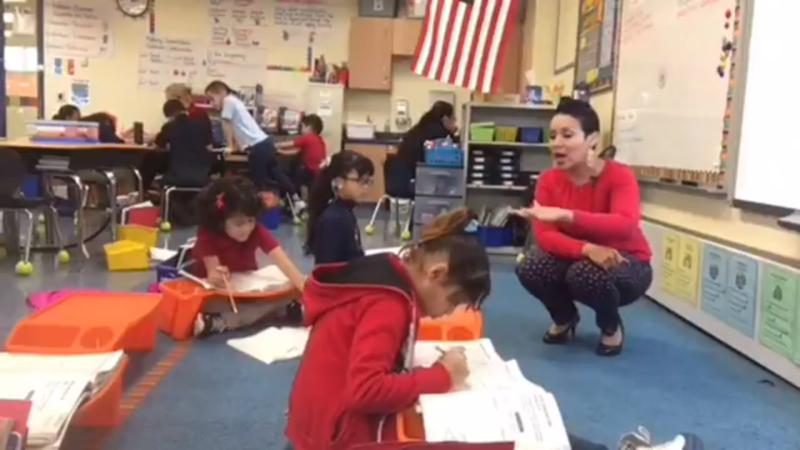 Visit Hulda’s page to watch videos of her guiding students to leverage translanguaging to learn about idiomatic expressions, to deconstruct sentences, and develop vocabulary in two languages.